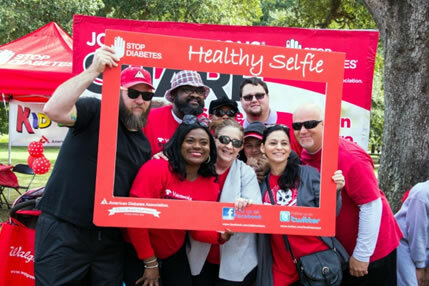 Since 2006 Cisco Systems has been an integral part of the American Diabetes Association (ADA) Tour de Cure, and is proud to be a National Team. Every mile cycled and dollar raised supports the ADA's research, information and advocacy efforts to improve the lives of all people affected by diabetes. Team Captains: Click CREATE A NEW TEAM above. Find your Tour, go to the event site and click FORM A TEAM. Be sure to select Team Cisco from the National Team pull-down menu. You may begin your team names with the company and location (i.e. Team Cisco Boston).